Welcome to the SOCIAL MEDIA MENU page. Below you can read a brief explanations of what content is available within each of our social media options. ↑ The first Facebook link is my PERSONAL PAGE. 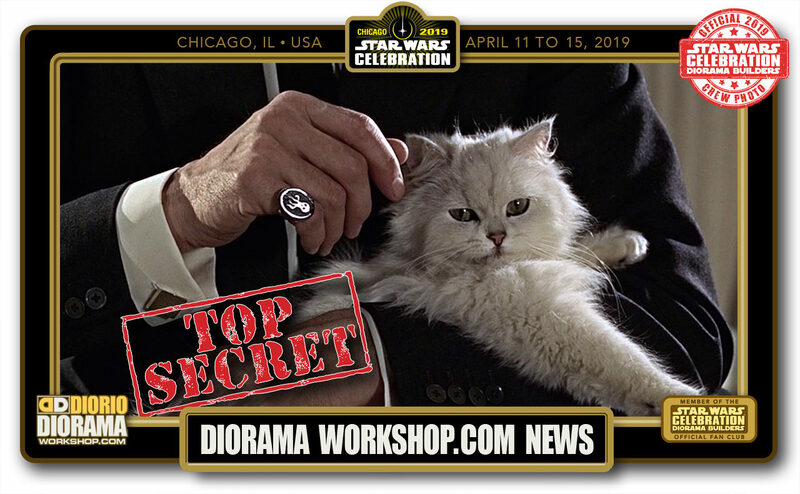 This is where you will see images, videos and shares of interesting things I find online (not just star wars 🙂 as well as some exclusive posts that won’t appear on the dioramaworkshop.com website. This is also where you would come to send me a PM and say hello and see LIVE OFFICE CAM videos when available. You can click on the image above to warp to my facebook page. X ↑ Next is the DIORAMAWORKSHOP.COM facebook companion page. this is the place where you can join and connect with other fans of the website. share your diorama photos and ask questions to the group to help you with your build. I will post NEWS about the website here first. 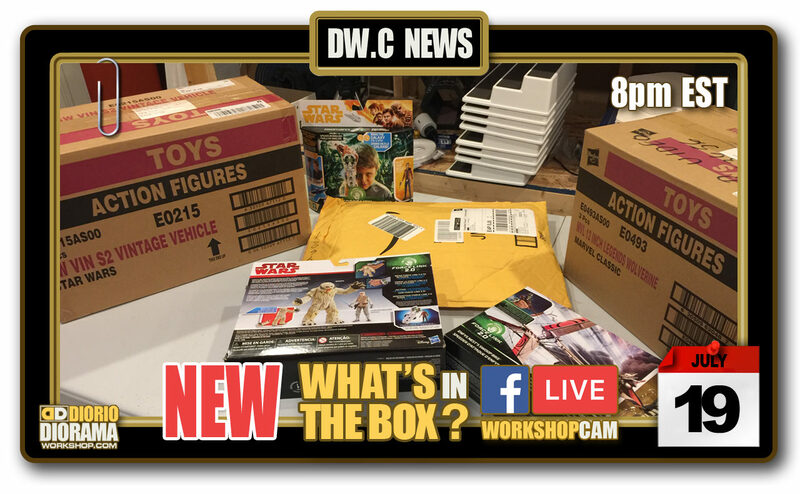 For example, “10 NEW Making of photos of Starkiller base now posted at dioramaworkshop.com, check it out” If you want to make sure you see posts before everyone else, then like and subscribe to this facebook page. You can click on the image above to warp to my facebook page. 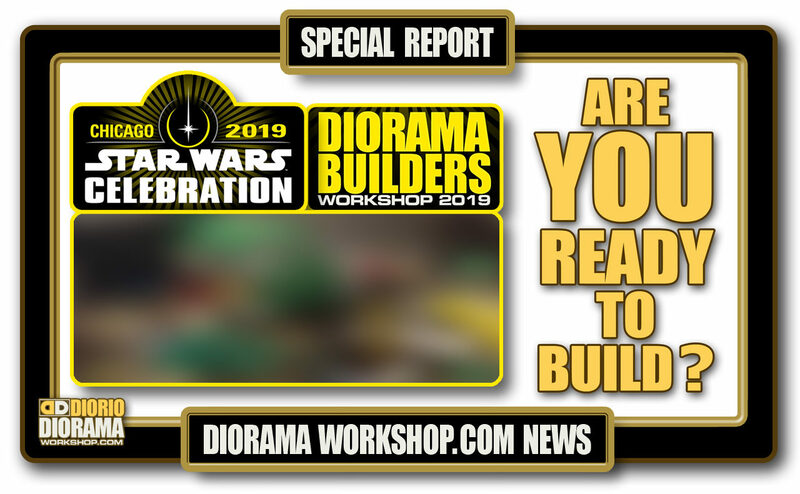 X ↑ This is the OFFICIAL FAN CLUB group for the STAR WARS CELEBRATION DIORAMA BUILDERS WORKSHOPS that I have been designing and producing since 2002. If you want to connect with fans who like our booth or fans who have come to build then this is the place. You will find photos from my personal collection here as well as other club members who want to share their images and experiences. 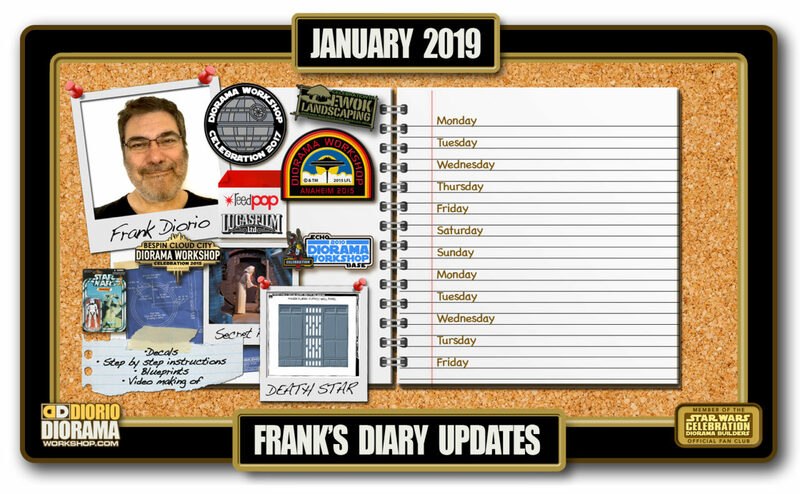 You can pose questions, interact with each other and find cool exclusive staff content not seen anywhere else on the web. And if you become a member and attend the next convention, you may just receive a very unique gift not available to non members 🙂 don’t miss out, JOIN TODAY if you haven’t yet done so ! You can click on the image above to warp to my facebook page. X ↑ The official DIORAMAWORKSHOP.COM twitter page. I know some of you do not have facebook pages but would still like to see the cool photos I post on social media, well here is where you can do that. I try to tweet 2-3 fun interesting images every day. So if you want to see what I am up to as well as news posts and support the website, please follow me. You can click on the image above to warp to my twitter page. X ↑ The OFFICIAL DIORAMAWORKSHOP.COM. YouTube channel is the place to be if you like to watch video versions of my Step by Step making of tutorials. There are already many dioramas to see but since many were created in the late 90’s early 2000, before the ineternet had good video and high speed, the fun thing for me in 2018 (now that I am retired and have the time to do this) is to use my own making of instructions and film myself as I rebuild these older classic dioramas. 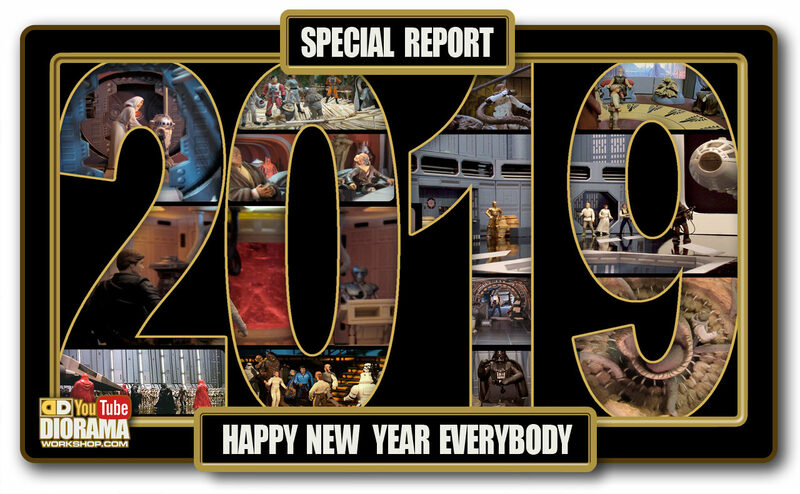 My plan is to mix some new with the old and of course, finally bring you as well, all of the filmed behind the scenes exclusive staff coverage of all the STAR WARS CELEBRATION DIORAMA BUILDERS workshops that I have not had the time to edit in past 5 years. If you want to support us, please subscribe so that you are always on top of when a new video is posted. You can click on the image above to warp to my YouTube channel. X ↑ Last for you photo lovers is my personal INSTAGRAM page. I do post some Star Wars related images but mix it in with things I see in stores, on the street or the perfect loaf of bread that I just baked for breakfast LOL. Feel free to follow. You can click on the image above to warp to my instagram page.